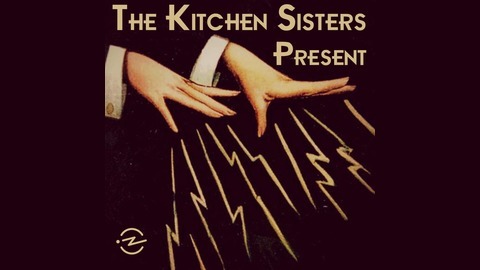 The Kitchen Sisters Present… Stories from the b-side of history. Lost recordings, hidden worlds, people possessed by a sound, a vision, a mission. The episodes tell deeply layered stories, lush with interviews, field recordings and music. From powerhouse producers The Kitchen Sisters (Hidden Kitchens, The Hidden World of Girls, The Sonic Memorial Project, Lost &amp; Found Sound, Fugitive Waves and coming soon… The Keepers). 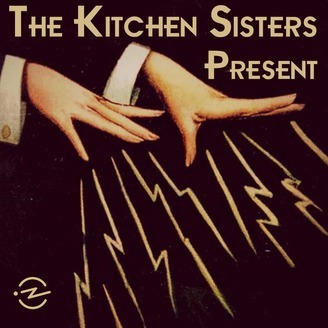 "The Kitchen Sisters have done some of best radio stories ever broadcast" —Ira Glass. The Kitchen Sisters Present is produced in collaboration with Nathan Dalton and Brandi Howell and mixed by Jim McKee. A proud member of Radiotopia, from PRX. Learn more at radiotopia.fm. Today we honor pioneering filmmaker Agnés Varda, part of the French New Wave of the 1960s, who died on March 29, 2019 at home at age 90. 2017 and recently the Berlin Film Festival honored her with their highest award. We interviewed Agnés for our story about Henri Langlois and the Cinémathèque Française, part of “The Keepers,” series — stories of activist archivists and rogue librarians. Today, the Kitchen Sisters Present a short commemoration we produced for NPR and the full interview Davia did with her in her home in Paris in 2017.